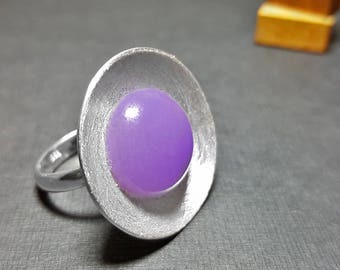 Vintage silver color ring "world"
Natural Designer Fluorite Oval Cabochon Green Purple color. 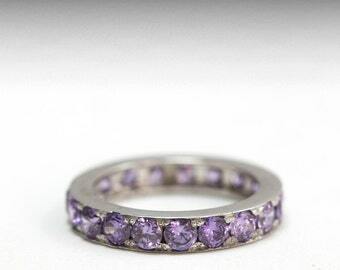 Ring size Cab. 34.5x19x8 mm. 49.35 Cts. 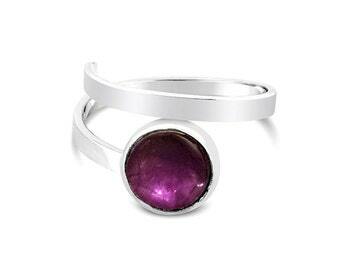 Certified Natural Quartz Alexandrite Gemstone Oval Shape Pink Purple Color Ring size. 14x10.5x5 mm. 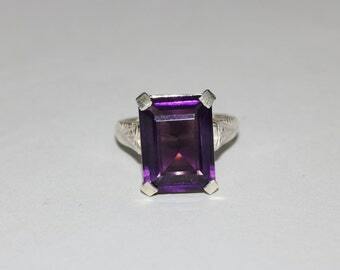 4.70 Cts. 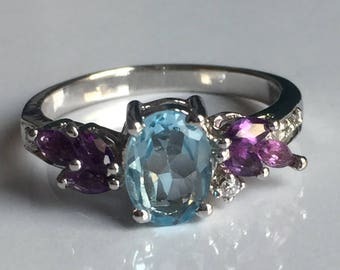 Bronze color ring with cabochon "Butterflies"
Certified Natural Quartz Alexandrite Gemstone Oval Shape Pink Purple Color Ring size. 13.5x10.5x5.5 mm. 5.10 Cts. Bronze color ring with cabochon "Dragonfly"
Bronze color ring with cabochon "Parma Violets"